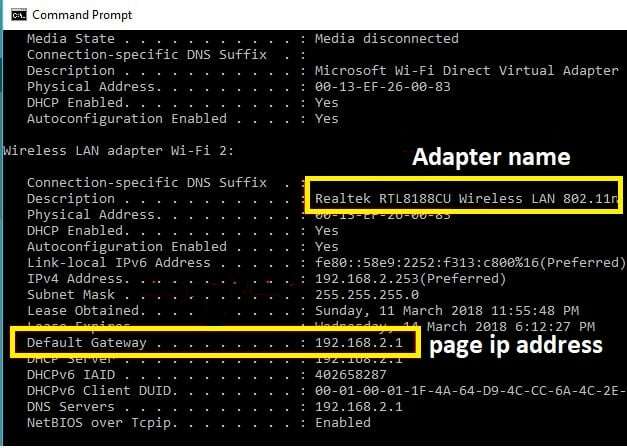 Ever wondered why your WiFi works at a tortoise’s speed even after paying high costs for your PLDT HOME DSL WiFi connection? Have you ever experienced decreasing internet speeds that what your PLDT HOME DSL plan promised? You might be cursing the Internet Service Provider for providing slow speeds at high costs, but the solution to the problem may lie right at your home, in fact, you are the real administrator of the solution. If you ever wondered if the access to your Wifi connection is being used by someone else out of your knowledge, then this article is for you. Yes, this is often the root cause for slow speeds of your PLDT WiFi connection. Here, we are going to demonstrate How to Change PLDT Wifi Password for your connection to avoid misuse of your internet bandwidth by outsiders. As keeping the default passwords unchanged is often the major reason of your internet being misused. If you have a doubt that your WiFi speed has degraded for no reason, just check your WiFi settings at the first place and most probably you will get the answer there. You might find more devices connected to your WiFi than expected, that means, devices that do not even belong to you or someone from your home. There are high chances that the technician who will come to install the pldt home dsl wifi will not make you aware about the easy to crack default password, and you might end up forgetting to change the password. Trust me, these default passwords for any Wifi connection are very easily guessable and are even available on the internet, now imagine how you never thought that your WiFi password was public and you didn’t know that. Firstly, you should get a LAN or Ethernet cable in order to connect your computer directly to your router. This will help you keep your internet connection alive while you operate your WiFi settings, and after you change your WiFi name. If you have trouble accessing the admin page or the page doesn’t load as expected, there is a possibility that the default IP might not help and you will have to find your admin page IP address using the command prompt. In your Windows desktop, press Windows key on the keyboard or click on start button on the screen using a mouse and search the word command prompt. You will find the application which you should open to proceed to further steps. In the black screen that you will see, type “ipconfig/all” and press enter button on the keyboard. Now again go back to your browser and enter “Default Gateway” IP address as shown above in the browser. You should be able to access the admin console now, you can use the PLDT credentials provided by service provider here to login. Checking the router’s internet status and network activities. Controlling bandwidth for each connected devices. Restricting access on certain devices. Control children’s time spent online (Parental Control). If you are still not able to log in to the admin console, then you might always take help from PLDT HOME DSL WiFi hotline. If you were able to login successfully, you will see the dashboard of the admin panel. This means that you have gained access to admin settings page and can now change all the settings including name and password. Also Read : What is VulkanRT ? click on “SET-UP” from the top menu, you will see “WLAN” at left hand side of the screen. then click “BASIC“ under WLAN options. As you can see, you have space to extend your Wi Fi name or SSID to whatever you like. For example, the default name that appears is PLDTHOMEDSL, besides that, you can add any name of your choice to uniquely identify your PLDT WiFi. This means that your Wi Fi is restarting to apply the changes that you made. After the restart completes, you will see this message “Attention config is modified to make it effective forever “ on left side of your screen. Upon clicking save, the changes will be saved forever. If you don’t save your settings, then your router will revert back to older settings on next restart. You can check by restarting your router that whether the settings were applied successfully or not. Now that you have already changed your Wi Fi name, let’s see the steps to change pldt wifi password also. 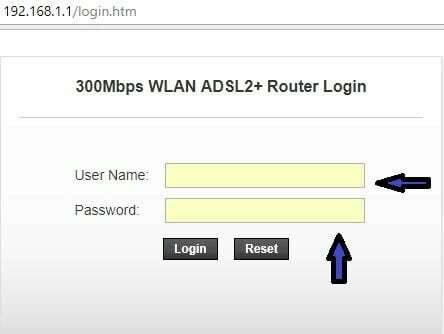 You will need the same PLDT HOMEDSL WiFi admin console to change wifi password of pldt home dsl. Go to “SETUP” again, as done previously. Click on “WLAN” again as done earlier. you will see the same options like “BASIC”, “SECURITY”, etc. On the above screen, find the field called ‘Pre-Shared Key’. This key is your Wi Fi password that you need to change. Change the key to a phrase of your choice that is not easily guessable as shown above. Just click on save and you are done with your problem! I hope These easy steps will help you to change your Pldt Home dsl Wifi name and password. If you face any difficulty to change pldt password then feel free to comment below. Here, we are going to demonstrate How to Change PLDT Wifi Password for your connection to avoid misuse of your internet bandwidth by outsiders. As keeping the default passwords unchanged is often the major reason of your internet being misused.